EPISODE 221 What Will a 21% Cut to the USDA Mean to Young Farmers? 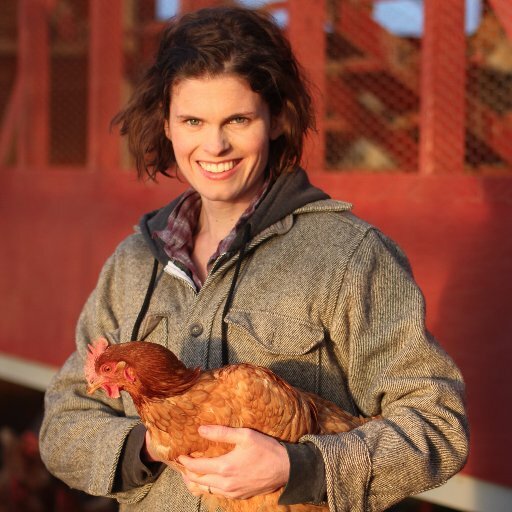 Executive Director of the National Young Farmers Coalition, Lindsay Lusher Shute explains the impact on young and beginning farmers should the Trump budget prevail. The barriers to entry in farming are formidable, and discretionary spending from the USDA helps fund a multitude of programs that encourage and assist people who are looking to get into farming. Losing that money could mean a lot of younger farms wither on the vine. This has major implications for the future of our food supply as our older farmers literally die off. Advancing the cause of young farmers is an imperative in a profession where the average age is over fifty. We could easily lose some of our most vital intellectual capital if we fail to invest in young farmers as they carry on the work of the previous generations. Episode 220 | Aquaculture, is it the future of a major food source?